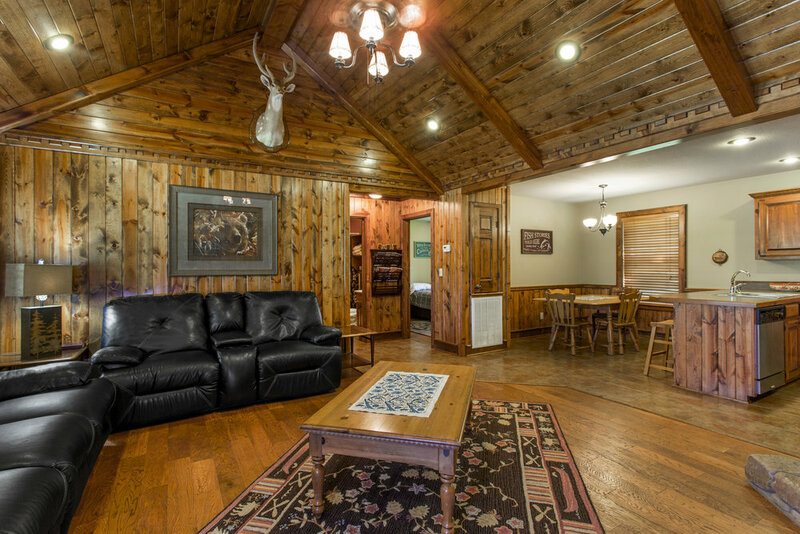 In addition to great fishing trips, we offer lodging to our clients. We offer several cabins at historic Lobo Landing Resort. 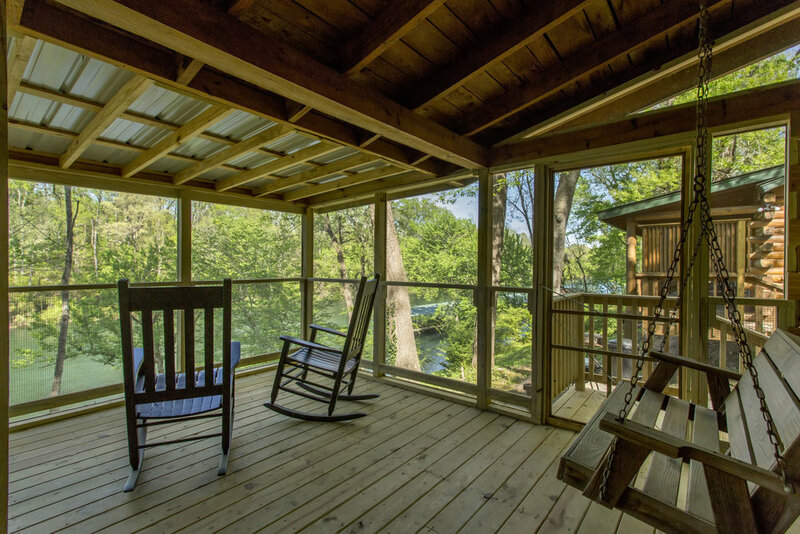 Whether you're looking for a small, riverfront cabin or a three-bedroom place with a resort view; we have the perfect place for you. 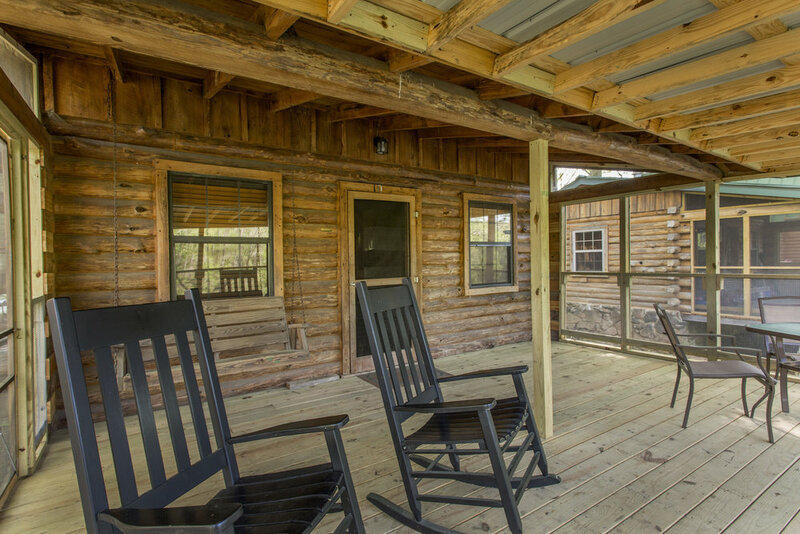 Check out the cabins and see our rates at The Cabins at Lobo Landing.